Get great deals on books, movies, music, rare and collection books and even gift sets at the Friends of WCPL Spring Book Sale, April 25-27 at Centerville Library. Become a member of Friends of WCPL to get admittance into the Thursday evening Member Preview Night of the book sale. Learn about the 13 women who underwent the same physiological screening tests as the astronauts selected by NASA Project Mercury. This exhibit, on loan from the International Women�s Air and Space Museum, will be on display at Woodbourne Library thru April 22. Spring clean your library account! Visit the Library April 22-27, pay half your library fines and we�ll waive the other half, up to $10. Offer good for overdue fines only. Not applicable for fees associated with lost or damaged materials. Limit one per library cardholder. Learn something new in a fun, hands-on way with our Maker Kits. The Library offers 35 Maker Kits available for checkout, including several kits just for kids! New kits include cake decorating, Arduino and Raspberry Pi. Maker Kits check out for three weeks and can be reserved! Get unlimited access to The Great Courses! Continue your lifelong learning with courses taught by the top 1% of university professors and experts from the Ivy League. With hundreds of videos on subjects ranging from photography to physics, The Great Courses Library Collection has something for every interest. Due to roofing work at Woodbourne Library, the exterior book drop will be closed intermittently throughout the month of April. Please plan to return your library materials inside the Woodbourne Library or visit the Centerville Library if you prefer to use the exterior book drop. We apologize in advance for the inconvenience. 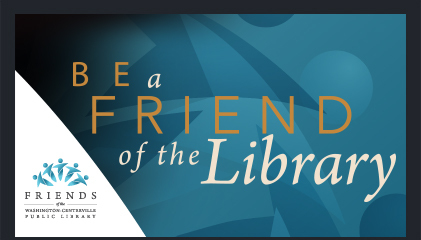 Learn how you can lend a helping hand to your local library through the Friends of the Library! Sign up to receive reading lists via email for adults, teens and kids! 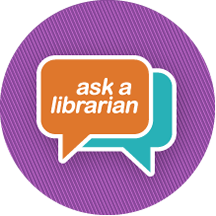 Visit the Reference Desk for some one-on-one assistance to get started or request a personalized reading list. Check out our Top Ten lists! There's a new one every week. View the 2018 & 2019 Top Ten Archive Lists for more great reading ideas. 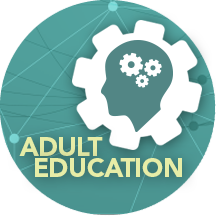 Free Classes, Online Learning and Maker Kits covering all skill levels and topics. Learn a new language or software, build a robot, or take classes on social media tricks and more! Start here for school projects, consumer information, genealogy research, and more! 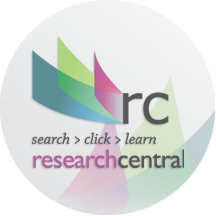 Our Research Guides and Databases have reliable data on just about any topic. Have a school, work or personal research question? Put us to work by contacting us via phone, chat, email or book a half-hour session with a Research Librarian!